The word Umgawa was created for the Legendary Tarzan to call jungle wildlife to action. This echoing call was used by Tarzan to put the jungle’s eco-system on high alert, so that the core nature of the jungle would remain safe for everything living within it. This attraction is located at Jalan Telaga Tujuh, few minutes walk from Langkawi’s Cable Car. And we can see the Rainforest in the mountains from anywhere on Langkawi Island and now I have a safe, thrilling and exciting way to experience it as never before possible. 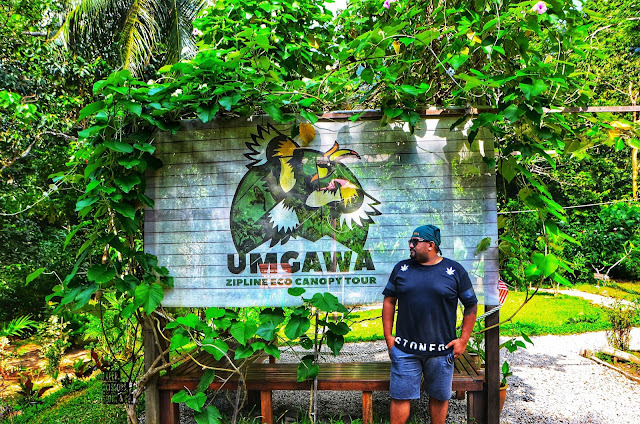 Full gear up for safety, Umgawa is the island’s first world-class zipline eco-adventure tour that is a fun and educational way for the whole family to share the thrill of a lifetime. Nadias Hotel, fronting on one of Langkawi island's finest beach, Pantai Cenang north-west of Peninsula Malaysia is the perfect place for travellers looking for a private and romantic retreat or business conference. The 136 guest rooms and suites, function rooms, restaurant and healthy juice bar is simple yet elegant and equipped with state of the art facilities. 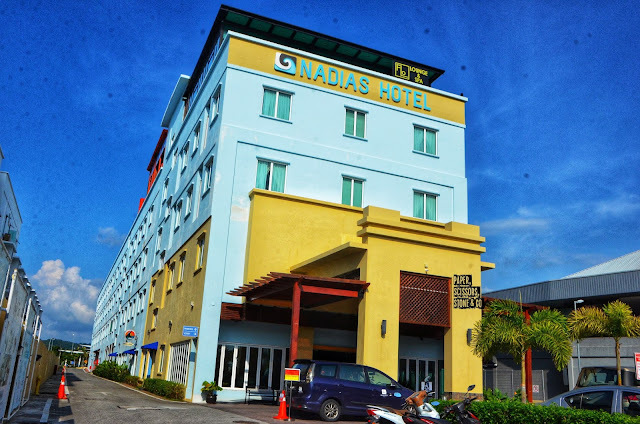 Nadias Hotel is only 10 minutes’ drive from Langkawi International Airport and within walking distance to local cafe's and restaurants offering unique dining opportunities. The hotel offers fantastic facilities, including a swimming pool to help guests unwind after an action-packed day in the city. Superb facilities and an excellent location make Nadias Hotel Cenang Langkawi the perfect base from which to enjoy Langkawi. Crocodile Adventureland Langkawi is located on the road to Teluk Datai Bay, about half an hour journey from Kuah Town and 20 minutes’ drive from Langkawi International Airport. Established in 1993 and a Geopark Partner of UNESCO Global Geopark, Crocodile Adventureland Langkawi is also registered with the Convention on International Trade and Endangered Species. Undoubtedly the top among the must visit places in Pulau Langkawi, this place has the largest collection of crocodilians with nearly 4000 crocodiles from young to more mature specimens such as Tomistoma, Siamese, Guinea and Saltwater crocodile (Buaya Tembaga). 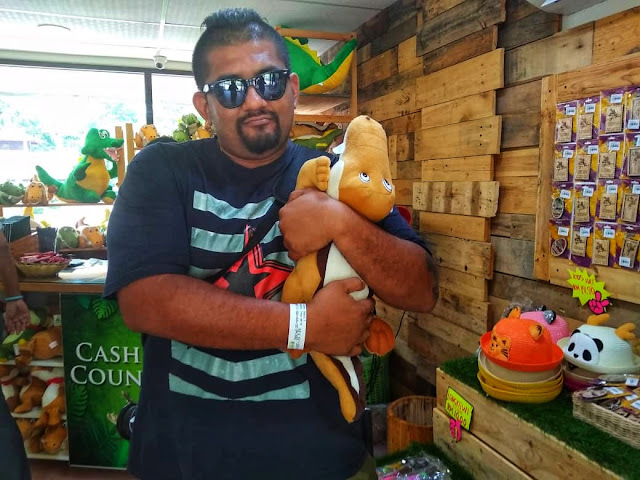 It is also a home to the most fearsome and one of the world’s biggest crocodile in captivity, the “Bujang Lang”, a whopping 1000 kilograms saltwater crocodile that will sends a shiver down your spine by just looking at it! The Langkawi Cable Car, also known as Langkawi SkyCab, is one of the major attractions in Langkawi Island, Kedah, Malaysia. 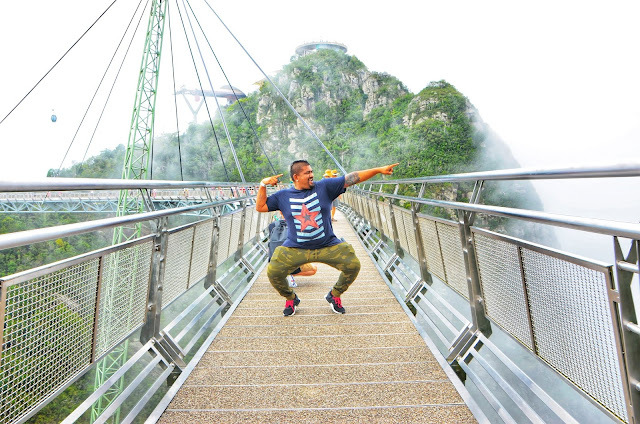 It provides an aerial link from the Oriental Village at Teluk Burau to the peak of Gunung Machinchang, which is also the location of the Langkawi Sky Bridge. The total length is 2.2 km (1.4 mi), with a journey time from the base to the top of around 15 minutes. It was officially opened in 2003. Located within the vicinity of Oriental Village, with 21,000 square feet of build up, it features more than one hundred 3D interactive paintings, artistically painted by a group of talented international artists. This is yet another signature product by Langkawi SkyCab in collaboration with Art In Paradise Langkawi providing new dimension and experience to visitors.